This property is marketed by at . Rightmove has calculated the price per MONTH for comparison purposes only. The method we use for calculating the monthly price is: (weekly price x 52) / 12, rounded to the nearest pound. We provide the monthly price for comparison purposes only; agents may calculate a monthly price in different ways. Please check with for details. Rightmove has calculated the price per WEEK for comparison purposes only. The method we use for calculating the weekly price is: (monthly price x 12) / 52, rounded to the nearest pound. We provide the monthly price for comparison purposes only; agents may calculate a monthly price in different ways. Rightmove has calculated the price per MONTH and the price per WEEK to make comparison with other properties in the area easier. The method we use for calculating the monthly price is: (quarterly price x 4) / 12, rounded to the nearest pound. We provide the monthly price for comparison purposes only; agents may calculate a monthly price in different ways. The method we use for calculating the weekly price is: (quarterly price x 4) / 52, rounded to the nearest pound. We provide the weekly price for comparison purposes only; agents may calculate a weekly price in different ways. Rightmove has calculated the price per MONTH and price per WEEK to make comparison with other properties in the area easier. The method we use for calculating the monthly price is: (yearly price x 1) / 12, rounded to the nearest pound. We provide the monthly price for comparison purposes only; agents may calculate a monthly price in different ways. The method we use for calculating the weekly price is: (yearly price x 1) / 52, rounded to the nearest pound. We provide the weekly price for comparison purposes only; agents may calculate a weekly price in different ways. Fees may be charged on a per person, or per property, basis and will vary from agent to agent, so confirm before viewing. To be sold at a digital auction 16th April 2019. For further information, viewing times and legal documents please visit www.bidx1.com. 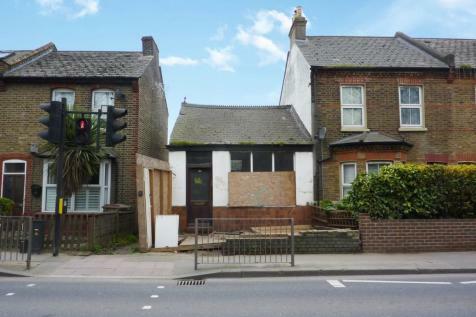 Freehold site with planning permission for a three bedroom terraced house. Full vacant possession. 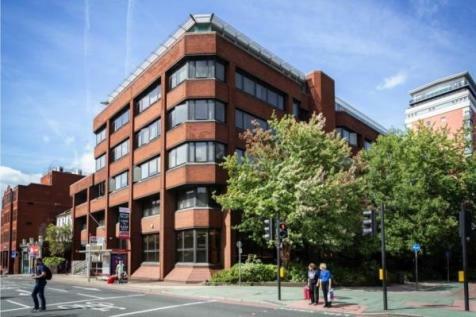 An excellent opportunity to acquire the freehold of a prominent office building in Sutton town centre. 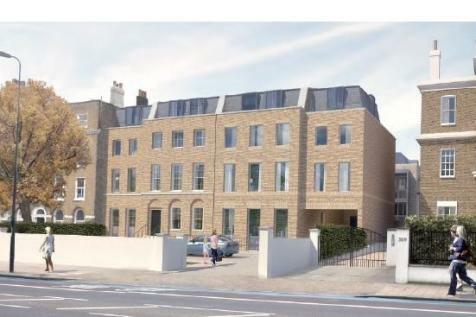 NEW OFFICE DEVELOPMENT -The property is situated on the eastern side of Clapham Road, close to the junction with Mayflower Road. 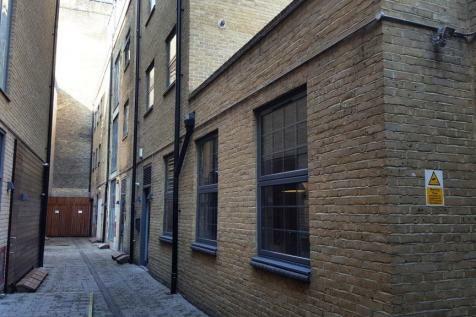 The office forms part of a large mixed use development and is located to the rear of the development. Selco Trade Centres originated in 1895 as Sewell & Co (Timber) a family owned business in Birmingham. In 1982 the company changed its name to Selco and in 1998 was purchased by Grafton Group Plc. 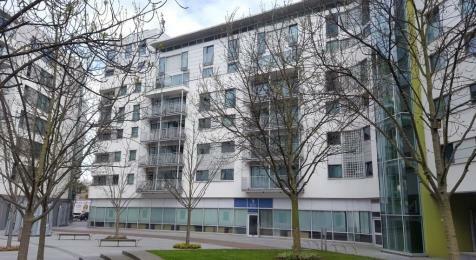 Ground Floor Virtual Freehold Within Stunning Purpose-Built Development. Single Let To Glasshill Studios UK Limited until 22/03/2030 producing £200,000 per annum exclusive, reflecting only £32.08 per sq.ft. An existing mixed-use property comprising a pub at ground floor level with a 23 room hotel above with planning potential for a 60 room hotel. 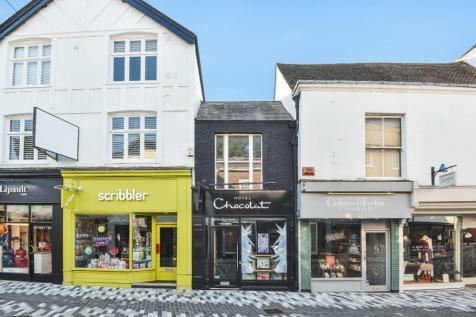 PRIME KINGSTON RETAIL INVESTMENT - This property occupies a prominent position on the popular Church Street. 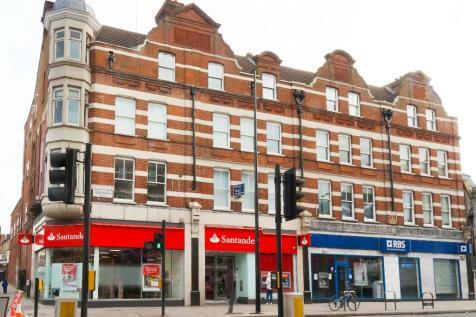 The property consists of a basement, ground floor and first floor retail shop. 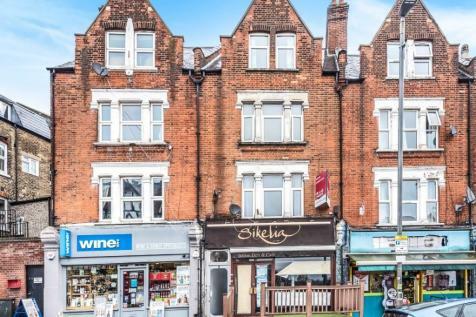 Comprises a character four storey plus basement terraced mixed use building with two shops on ground floor and basement and four flats on first, second and third floors approached via a separate entrance to the shops. 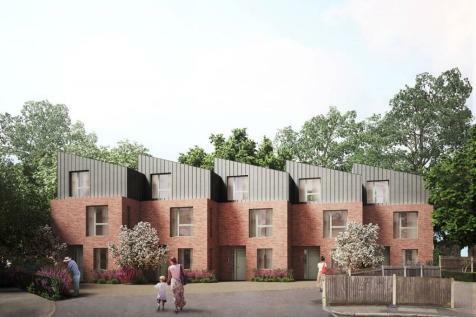 Part Conversion / New Build Flat Opportunity PLANNING CONSENT FOR 9 FLATS, 3 x two bedroom flats, 3 x one bedroom flats, 1 x three bedroom flat, 2 x two bedroom maisonettes + garden terrace, 1 commercial building at 61m2 for use as MOT Station. Site with potential for a variety of uses subject to planning consent.1596.14 sqm Currently occupied by a vehicle repair business. 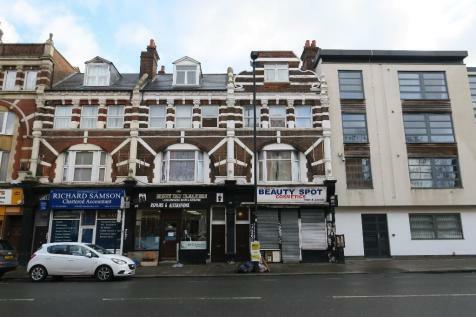 MIXED USE FREEHOLD - The subject property is a late Victorian building, and consists of a ground floor and basement retail unit and first and second floor residential space comprising of flats. 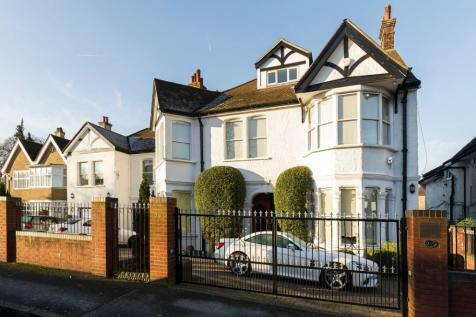 The property is prominently situated on Replingham Road. 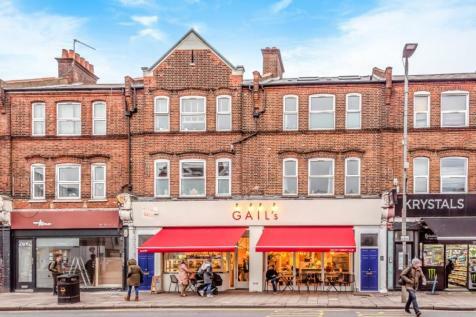 GAILS BAKERY INVESTMENT - The subject property consists of ground floor and basement commercial unit. 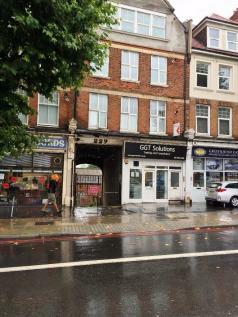 The premises are located in a prime location on Garratt lane, within close proximity to Earlsfield Station (South Western Railway) services into London Waterloo in approximately 15 minutes. Income Producing Studio Office Unit For Sale. Let Until October 2020. Of Interest To Investors And Longer Term Owner/Occupiers. 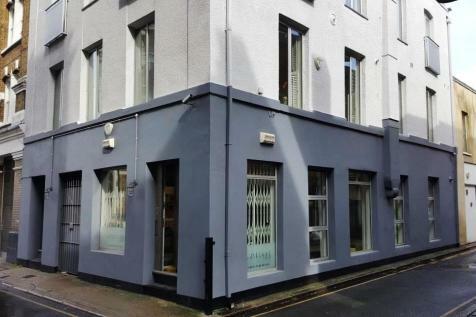 GROUND FLOOR COMMERCIAL SPACE WITH 3 SELF-CONTAINED FLATS ABOVE - The premises form part of a terrace of ground floor offices/retail occupiers with residential above. 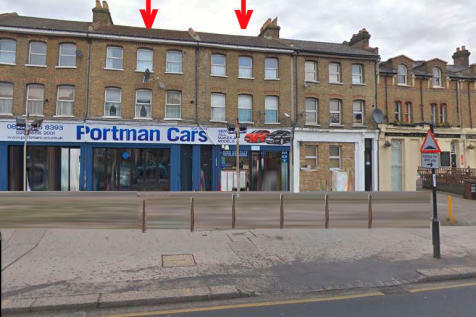 The terrace fronts onto Streatham High Road opposite Streatham mainline station.